You rely on your brakes to keep you safe and in control. To give you the dependable performance over and over again, they need service every now and then. When you're looking for brake service near Glendale, Sun City, and Peoria, schedule service with Arrowhead Honda. Brakes are like any other part of your car. To keep them in good, working condition, they need brake service and maintenance. The brake system works especially hard though. Making your vehicle slow down or stop is not an easy job. To do this, brakes use friction. 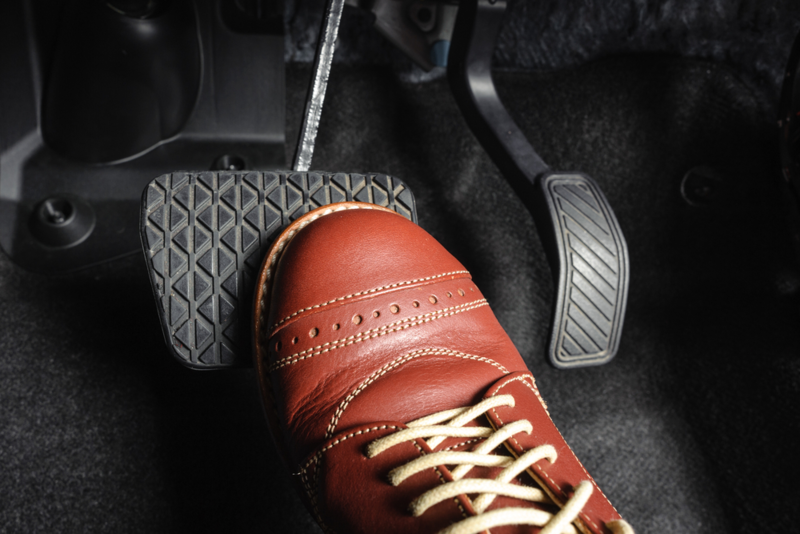 When you step on the brake pedal, the pressure you apply forces brake fluid to travel through the brake lines and out to your wheels. Each wheel has a rotor and a set of calipers hovering just above it. Inside the calipers, you'll find the brake pads. These designed to create friction when they make contact with the rotors. It's this friction that slows the wheels down and eventually causes them to stop spinning. So, how do you know when it's time to get your brakes serviced? Your vehicle sends you a few signs. You've probably heard the most famous one, either on your own vehicle or one nearby. When your brakes start squeaking, it's actually a reminder to go get your brake pads replaced. Another warning sign you'll be able to hear is if you've got a cracked or warped rotor. Any issue with your rotors usually creates a grinding metal sound that you might even hear when you're not using the brakes. You should also pay attention to how your brake pedal feels. If it's slowly sinking or feels like you're stepping in quicksand, you may be low on brake fluid. Anytime low brake fluid is a possibility, you'll also want to check under the car too to see if your brake lines are leaking. Faulty brake lines can also cause your vehicle to pull to the side when you step on the brakes. If you notice that you're consistently drifting in the same direction when you slow down, there's likely a leak, a blockage, or some air bubbles in that line. 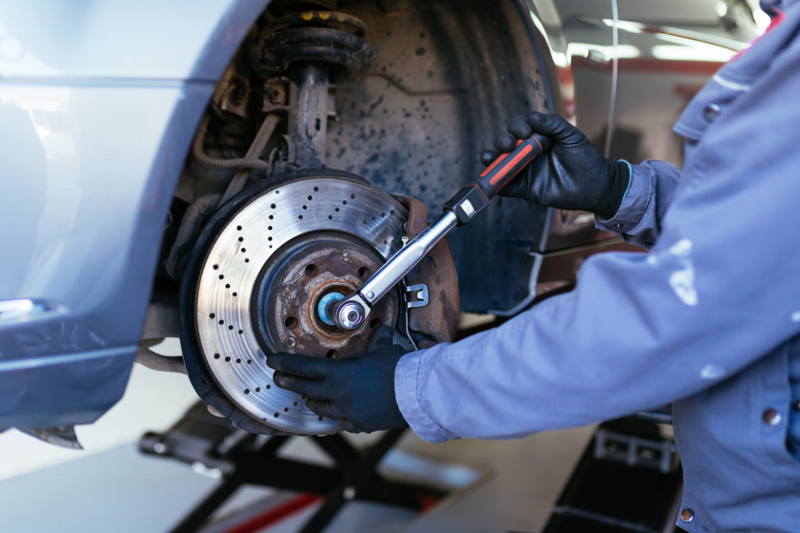 If you notice any of the signs that your car needs to have its brakes looked at, schedule service with Arrowhead Honda. We have a team of certified Honda technicians in our service center who can provide you with reliable brake service near Phoenix, West Valley, and Surprise. Plus, we have a large selection of OEM parts, so your car or SUV will be stopping on brake pads that were made to be the perfect fit.